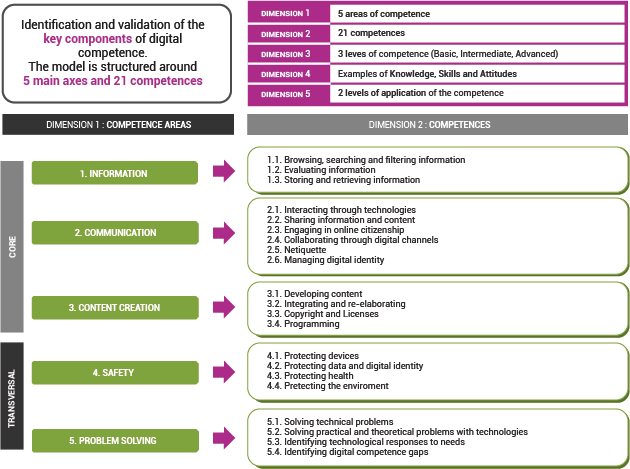 The European framework of digital competences has been developed by the Joint Research Centre of the European Commission on the basis of the DIGCOMP project, which is oriented towards the identification and validation of the key components of Digital competence at a European level. Develop the descriptors of Digital Competence and a conceptual framework, as well as guidelines at an EU level. 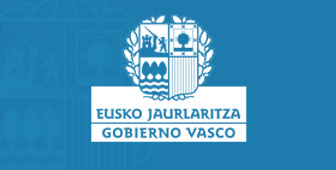 The model is in line with the strategic guidelines defined in the European Digital Agenda and identifies the key components of digital competence in terms of the knowledge, skills and attitudes necessary in order to be digitally competent.